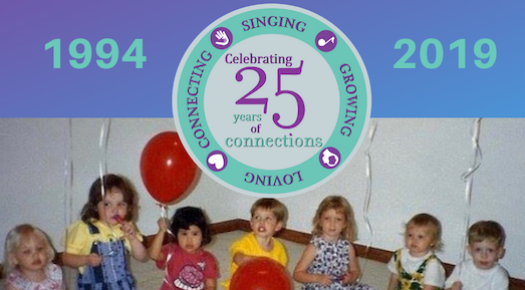 Welcome to Music Connections Foundation! Musical Theatre Summer Camp Now Enrolling! We believe that an investment in children is an investment in our future world, and we are passionate about children and music! 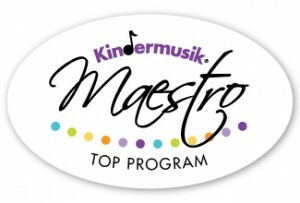 We are proud to offer Kindermusik — the very best music and movement education — for your baby, toddler, preschooler or big kid. 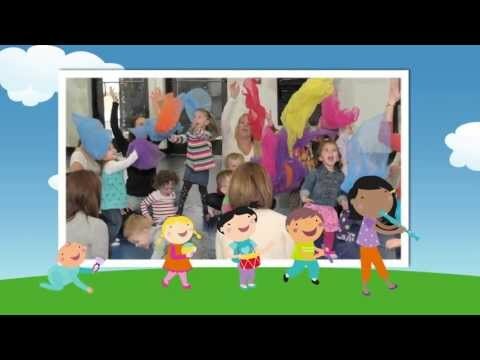 Our unique and supportive approach in the classroom not only gives your child the best musical introduction but also stimulates and fosters social, language, physical, emotional, and cognitive development. 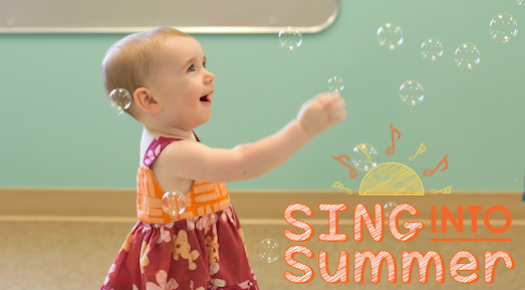 Our classes combine fun and learning to give you the tools to make meaningful parenting easier and more fun than ever before while sparking a lifelong love of music in your child's heart. 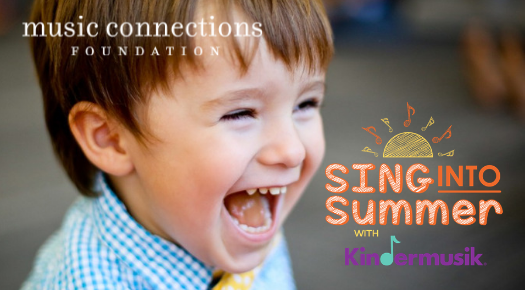 Music Connections Foundation has been awarded the Conductors Circle Maestro award, which is the highest recognition awarded by Kindermusik International. This award recognizes the top 1% of all programs internationally.